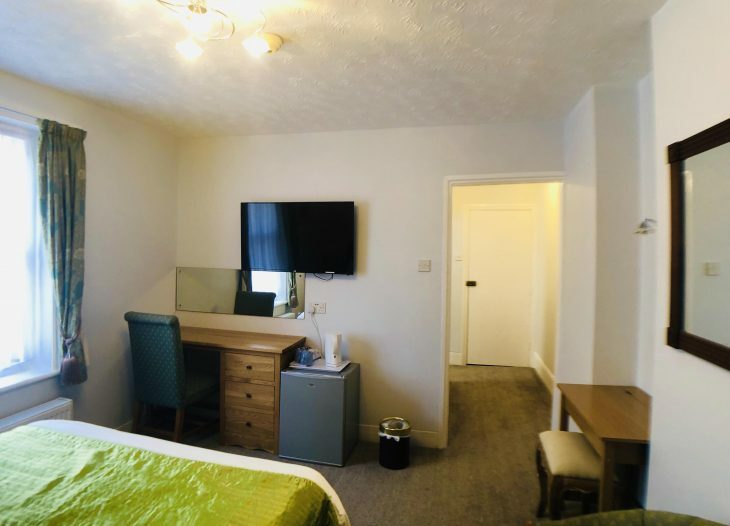 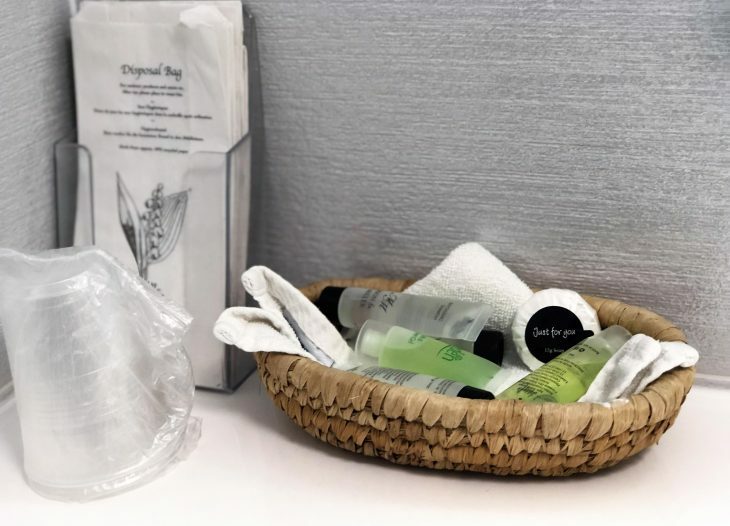 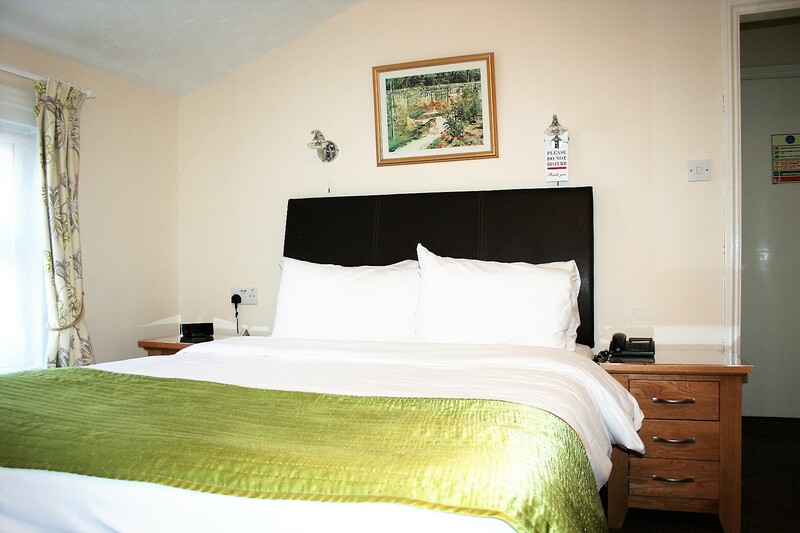 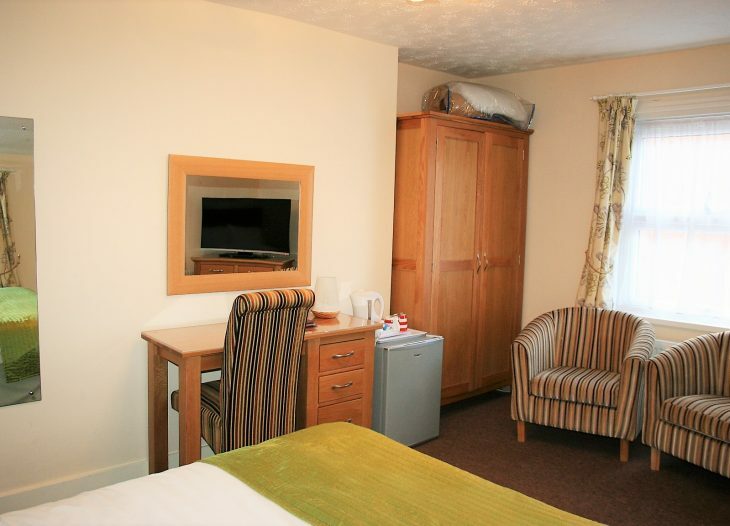 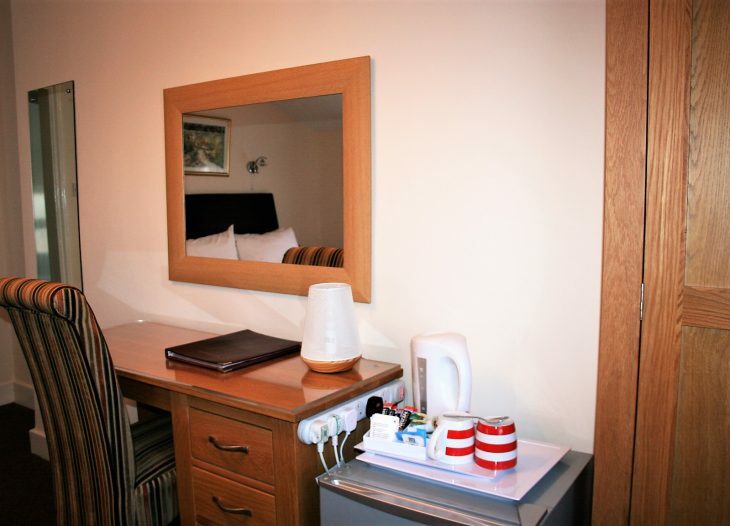 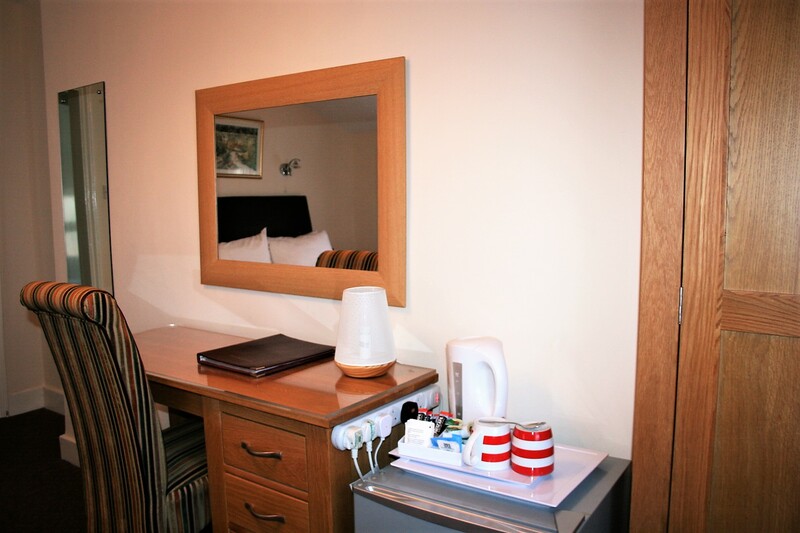 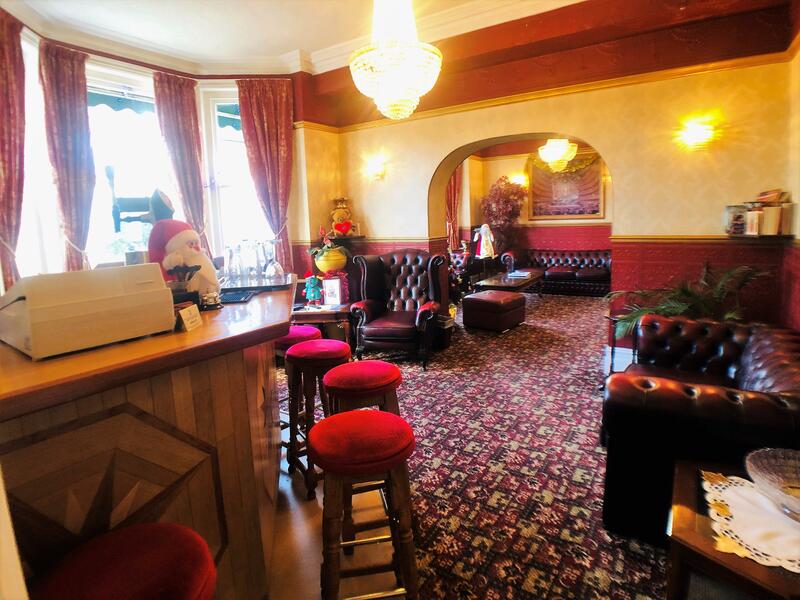 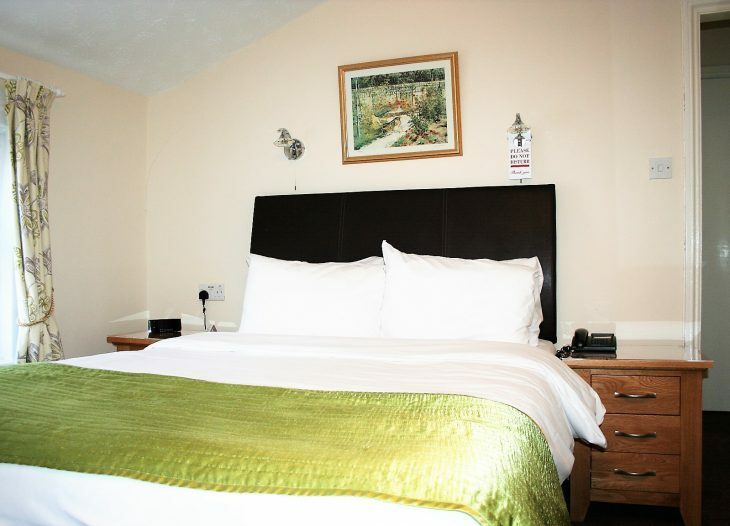 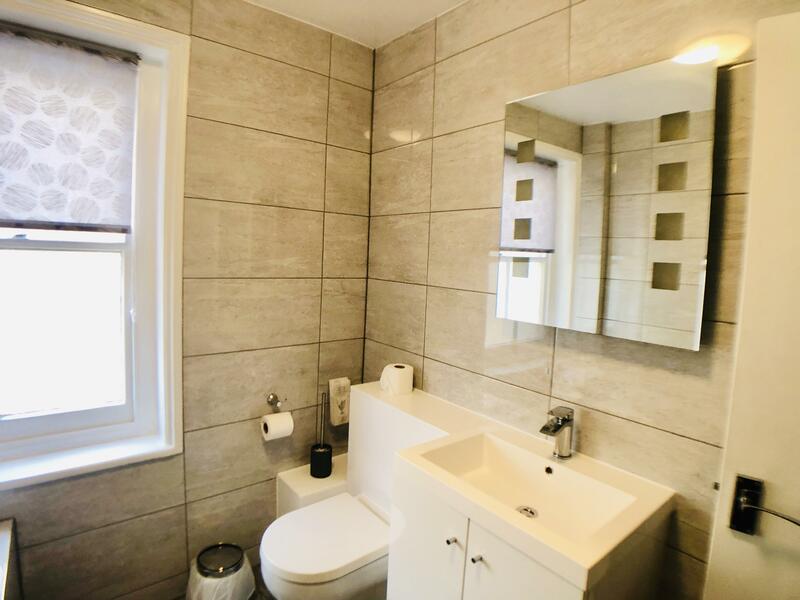 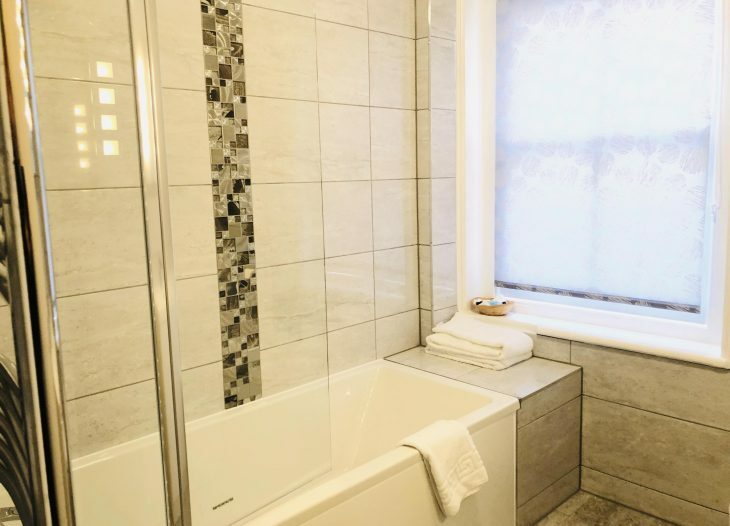 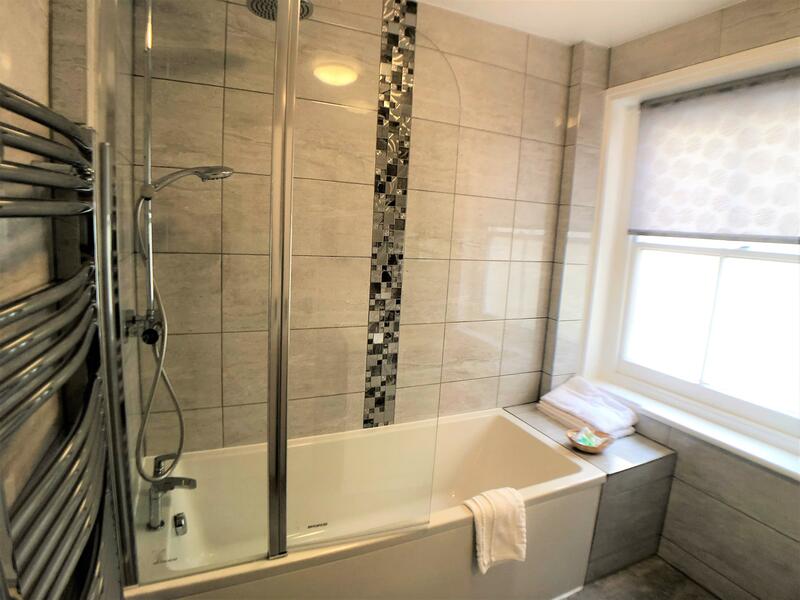 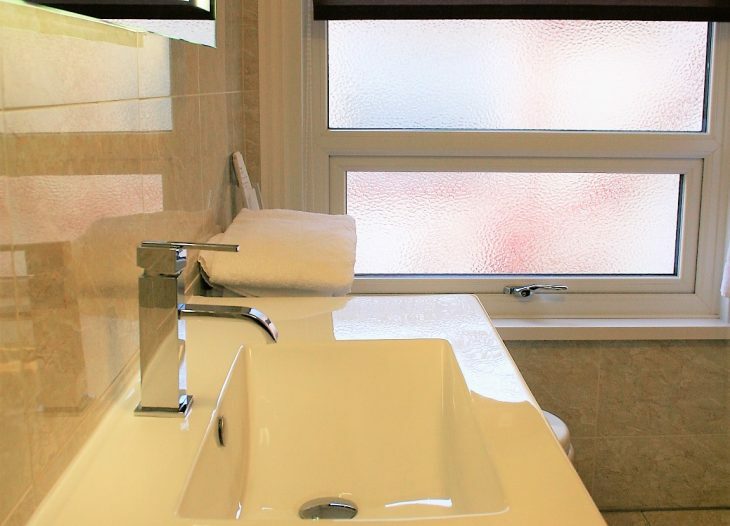 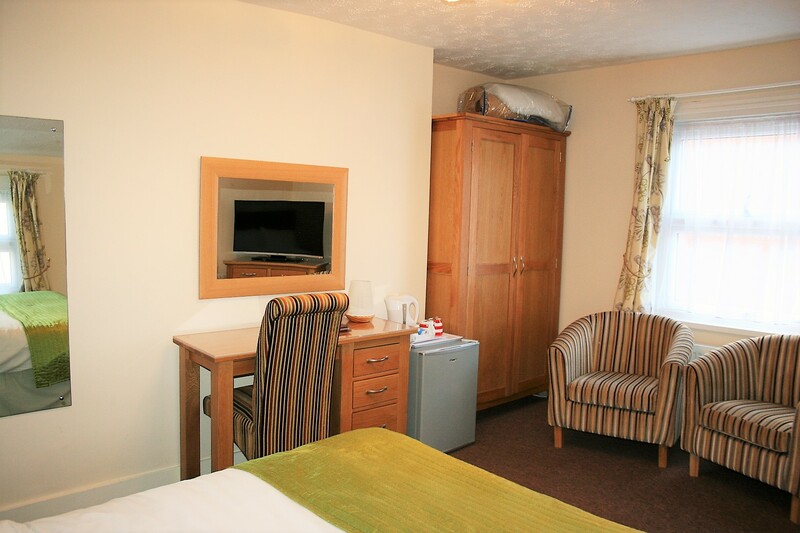 NEWLY DECORATED & Well equipped en suite double room with 19 Sky/TV channels including Sky Sports 1, Iron and ironing board, fan, hairdryer, mini-fridge, direct-dial telephone with internet access point or Free Wireless Broadband. 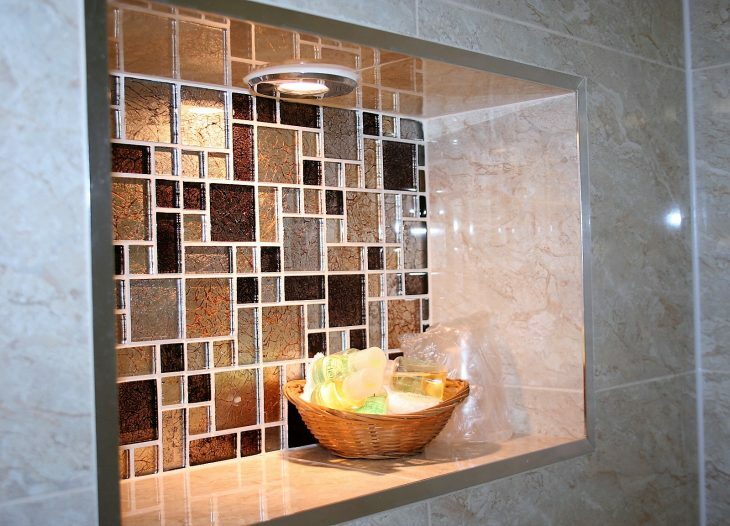 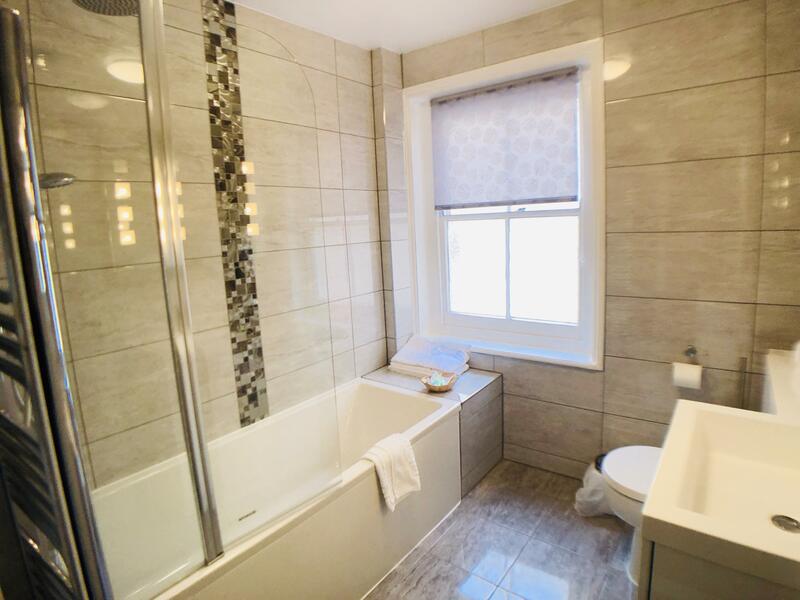 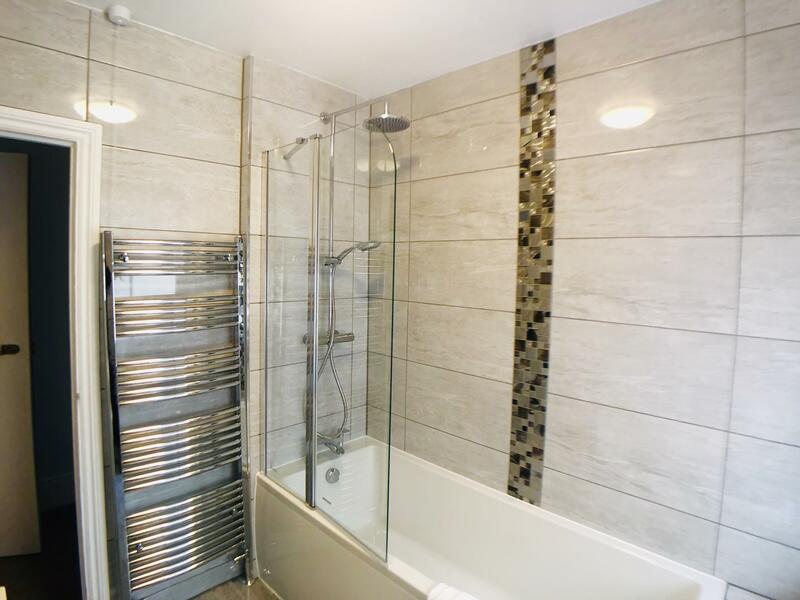 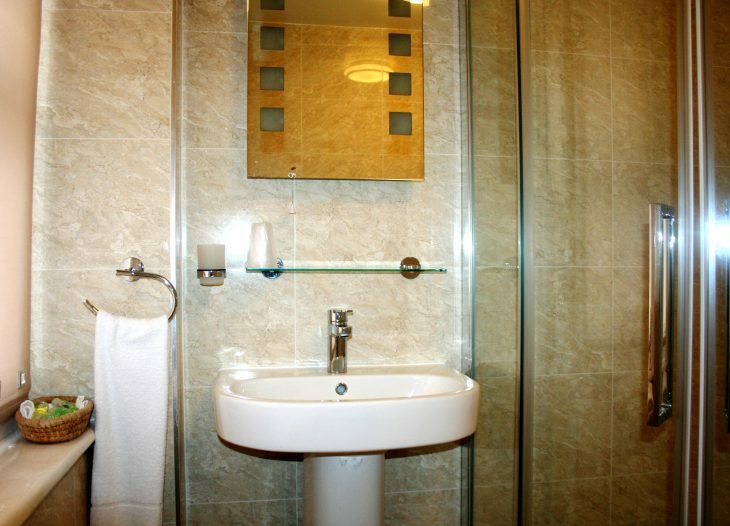 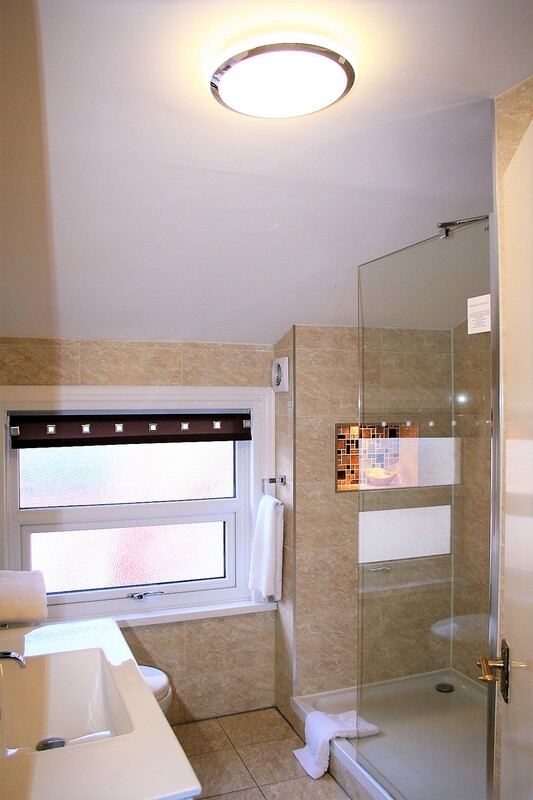 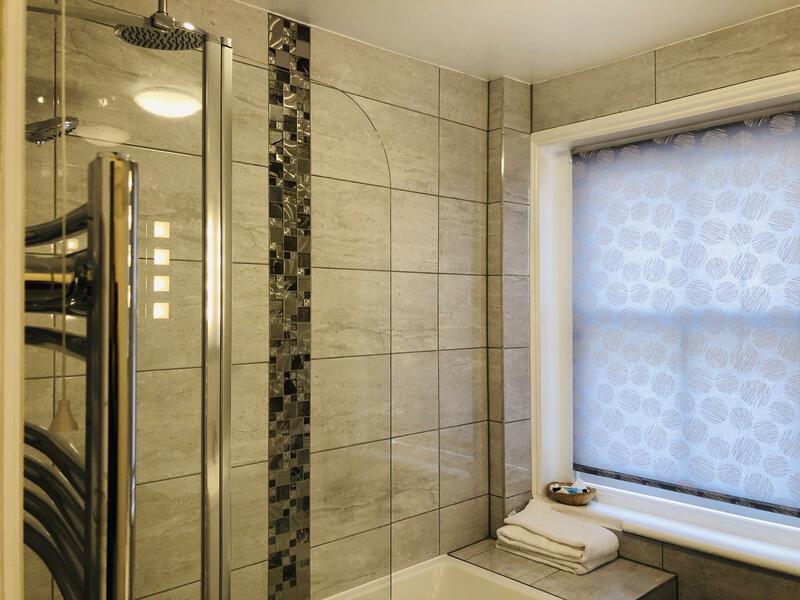 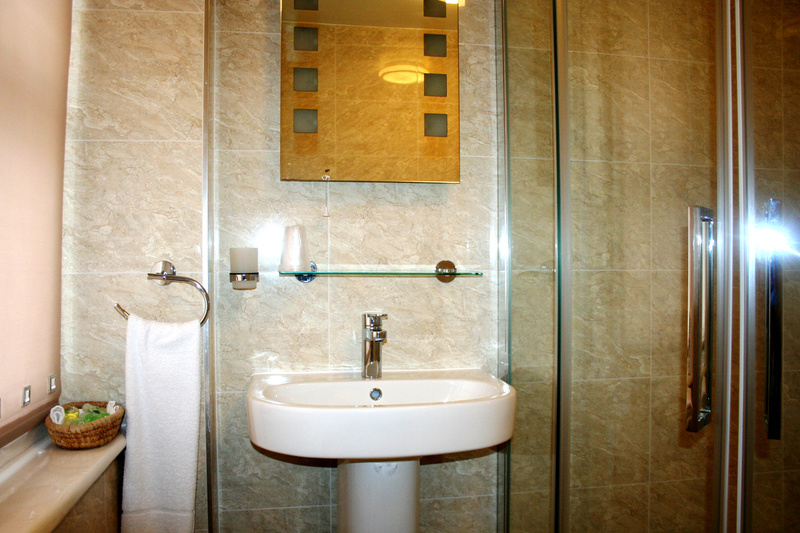 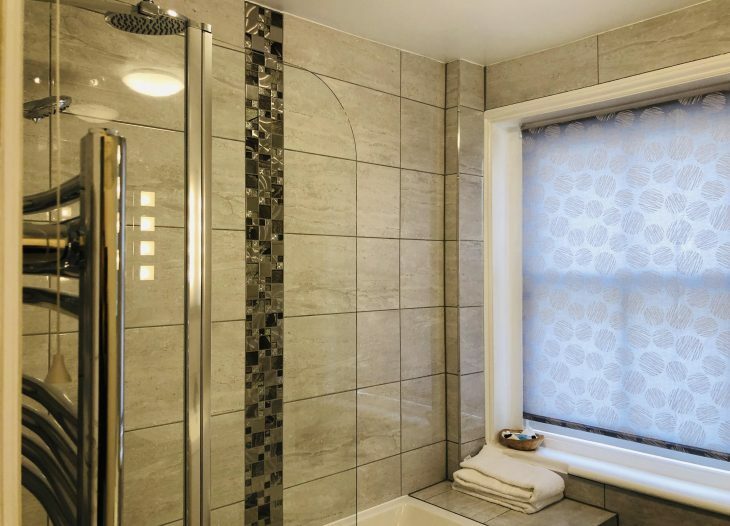 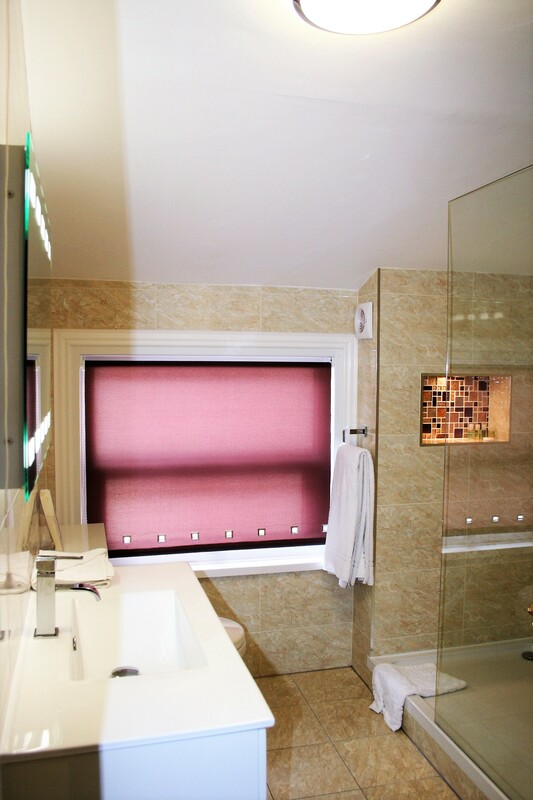 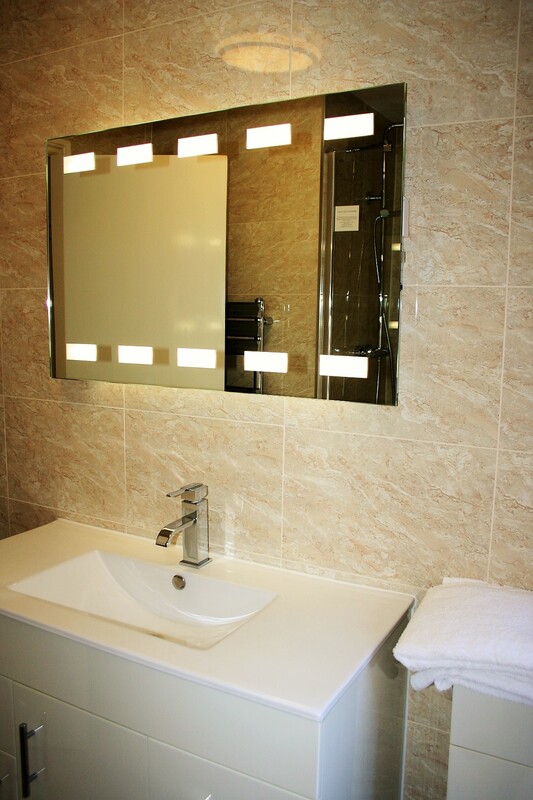 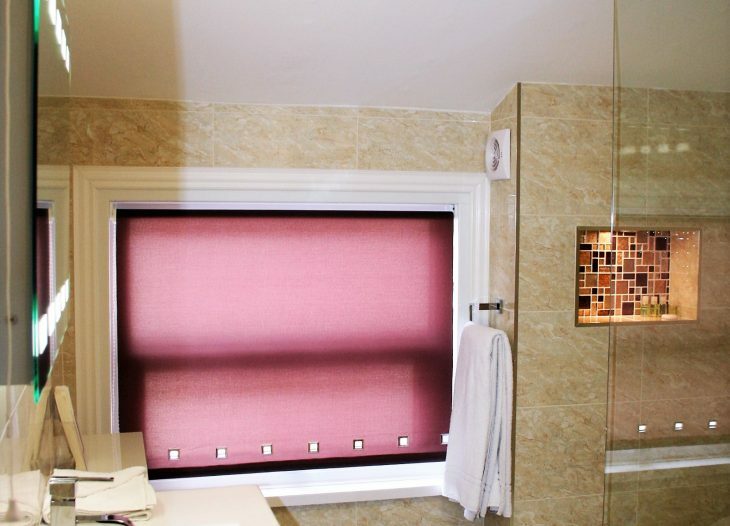 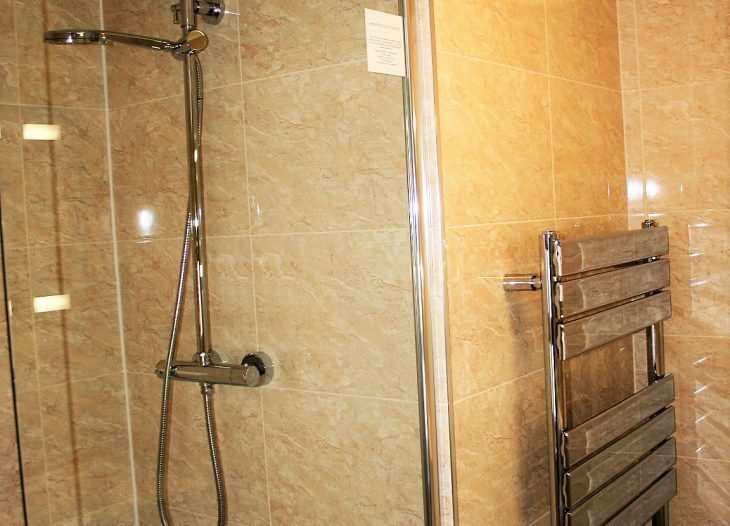 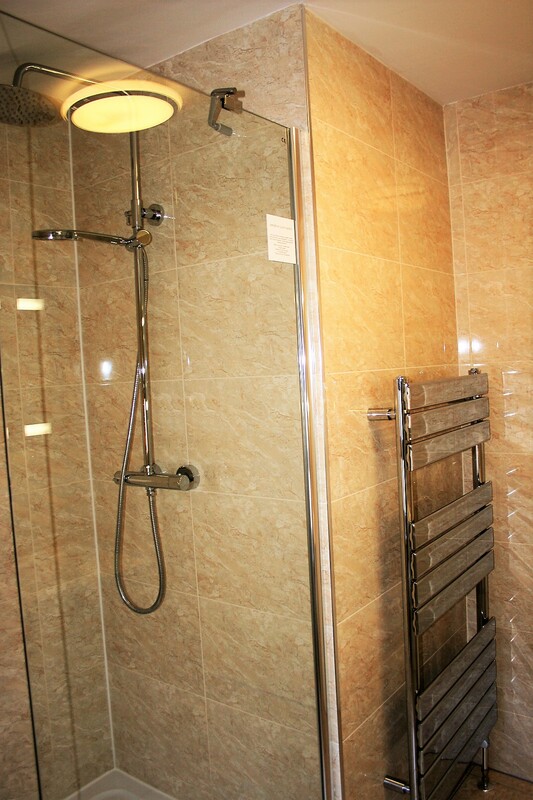 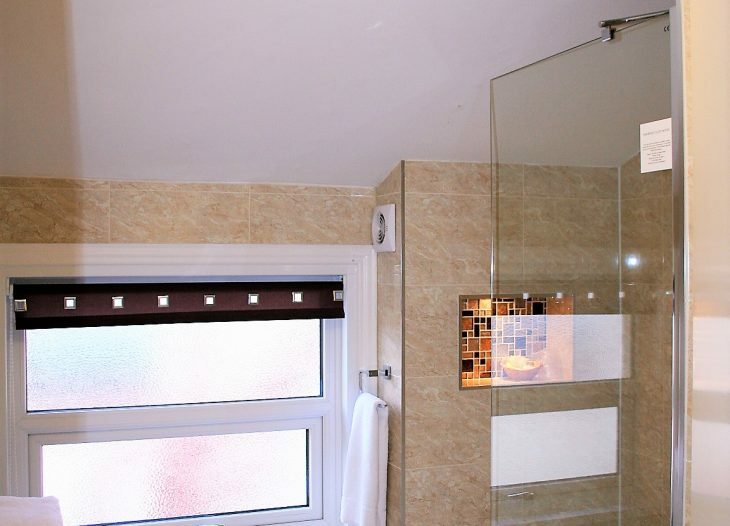 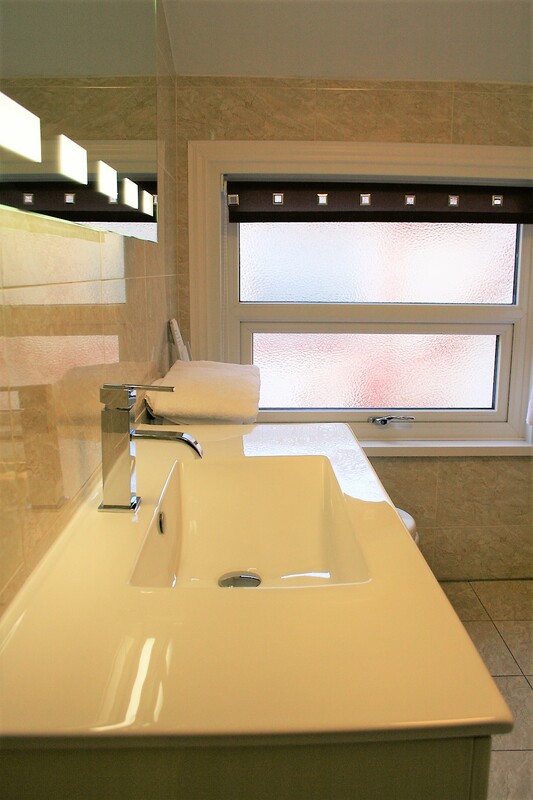 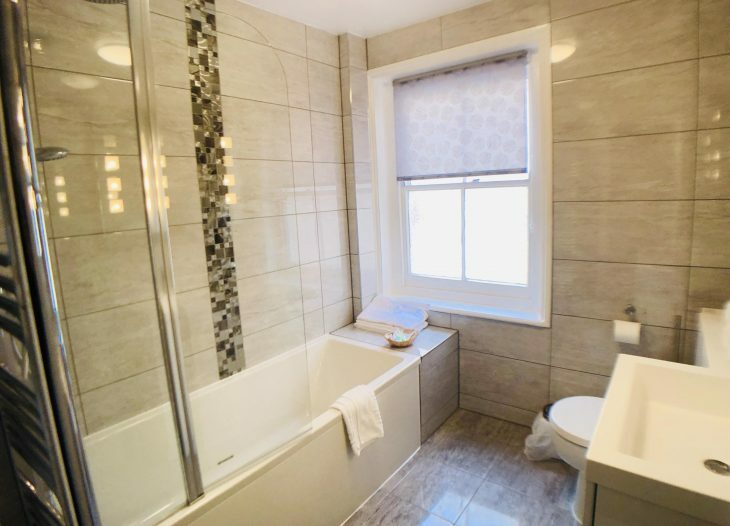 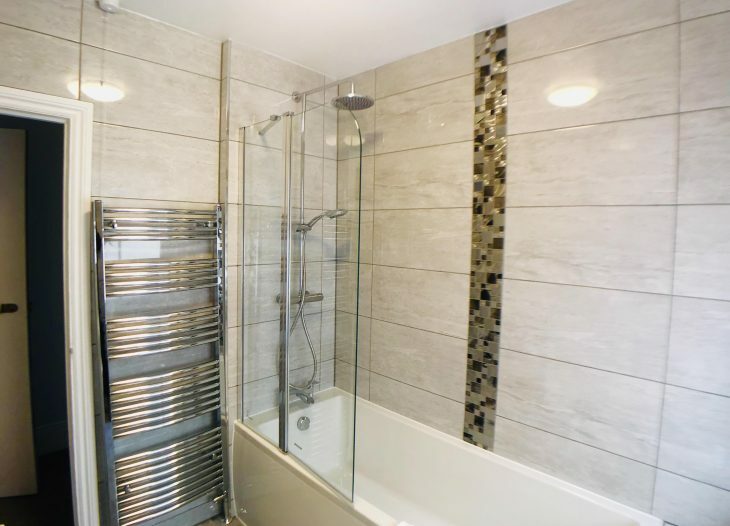 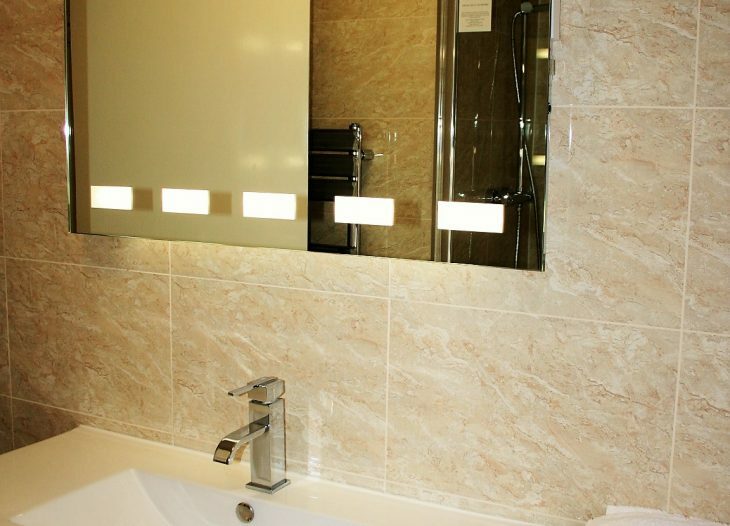 Fully tiled bathroom with bath or shower. No. 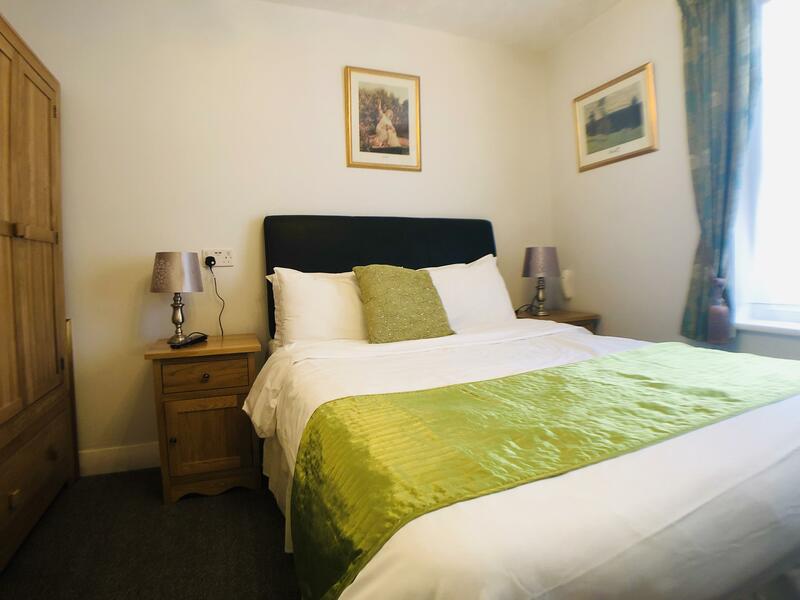 of Beds:1 DOUBLE, Prices are p/night, including b/fast & VAT.